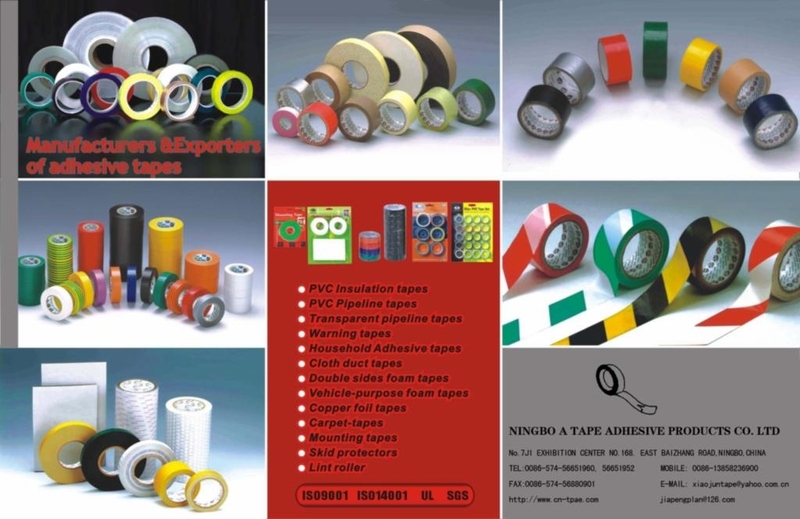 Established in 2003, Ningbo Succeed Adhesive Products Co.Ltd is a professional manufacturer of adhesive products. Since the establishment of our company, we are consistently persisting in the concept of "Pursuing Top, Creating Perfection, Establishing Famous Brand, and Serving Our Customers", promoting our enterprise culture of "Focusing on Staffs" and continuously reforming inner management system. We have passed ISO9001 Quality Management System Authentication. Advanced production equipment and production technology are strong guarantees for our products. The concept of "Top Quality, Top Credit and Customer as Our God" is our eternal pursuit. We sincerely hope that we can cooperate with all our new or old customers at home and abroad, making mutual benefit together.